Your metabolism keeps your heart beating, your blood flowing, your brain thinking, and your muscles moving. Is it any wonder it doesn’t want to be rushed? Here’s the skinny on the way this stubborn system works, and how you might be able to speed it up—in spite of itself. admittedly unscientific conclusion—and, it turns out, an incorrect one. “There’s this myth that all skinny people must have ‘fast’ metabolisms, probably because we assume they can eat whatever they want and still stay slim,” says Susan Roberts, a professor of nutrition at the U.S. Department of Agriculture Nutrition Center at Tufts University, in Boston. “But that’s not how metabolism works.” So how does it work? What, exactly, is this mysterious bodily function that exerts such influence? And are our metabolic fates all predestined—or are there things we can do to take control? The easiest way to understand metabolism is to think about the gas in your car: As soon as you turn the ignition key, the car’s engine converts the liquid fuel into kinetic motion so you can drive. 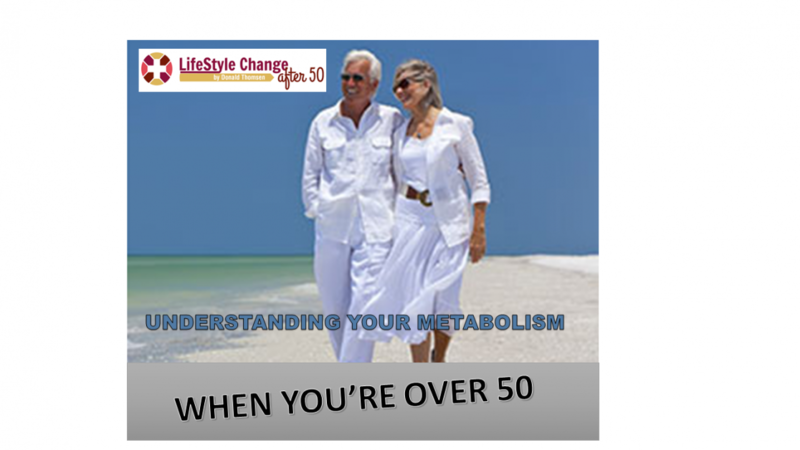 By the same token, metabolism is a series of internal combustion–style processes that your body uses to transform the calories in the food you eat into different types of chemicals that perform various life sustaining functions. Metabolic reactions happen constantly in all your cells. Through its secretion of the hormones insulin and glucagon, your pancreas tells your organs which reactions to perform (or abstain from), and by releasing the hormone thyroxine, your thyroid determines the rate of metabolism. The chemicals made during metabolic reactions then help beat your heart, circulate your blood, digest your food—in other words, to do everything your body does. Now, if you turn a car off before you burn through all the fuel in the gas tank, the car simply stores the extra for your next drive. Your metabolism does a similar thing with all those essential chemicals, only instead of keeping them in a tank, it uses them to create fat stores in your belly, thighs, and eventually elsewhere. “Our metabolism evolved over many millennia when food was scarce,” says Gabriele Ronnett, M.D., Ph.D., the founding director of the Center for Metabolism and Obesity Research at the Johns Hopkins University School of Medicine, in Baltimore. I can probably blame genetics for this injustice. Researchers are still working to understand the whole genetic picture, but a mutation of the KSR2 gene may cause overweight people to feel hungrier than their thinner counterparts do, and to burn calories more slowly, according to a 2013 study by researchers at the University of Cambridge, in England, published in the journal Cell. METABOLISM MYTH: Women have slower metabolisms than men. THE REALITY: Many women do, but not all. Most women carry 8 to 10 percent more fat than men do. Fat has a lower BMR than muscle does, and that leads to an overall slower metabolism. But compare a muscular woman with a muscular man? Their metabolisms will be about the same speed. Although people often throw around the term metabolism as if it were one overarching process, there are actually three different kinds. The most significant one is your basal or resting metabolism, called the basal metabolic rate, or BMR: That’s the energy needed to keep the lights on (heart pumping, lungs inflating, brain functioning, and so on). Basal metabolism accounts for 60 to 75 percent of your body’s total energy expenditure. “Your brain alone uses up 35 to 40 percent of the calories you take in every day, which is huge for one single organ.” Each person’s basal metabolism has slightly different caloric needs, based on a variety of factors. One of which is age: Basal metabolism is fastest in infancy and puberty, when we’re experiencing major growth spurts. Once we stop growing, it gradually declines. By the time you retire, you should be eating about one-third less over the course of the day than you did at age 20 to maintain the same weight, says Roberts. 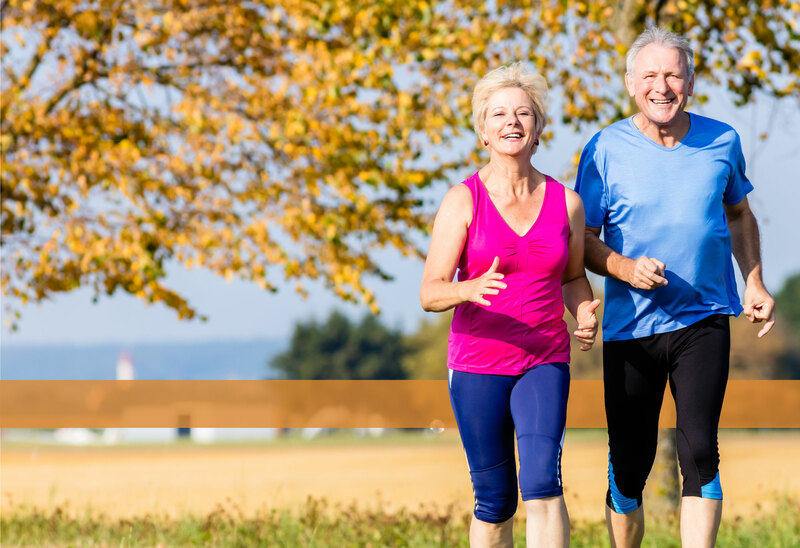 Layered on top of your basal metabolism is your active metabolism, which is dictated by how much you move. This accounts for 10 to 30 percent of your total daily expenditure of calories. The third type of metabolism is diet-induced thermogenesis—or, in plain English, the calories your body burns by consuming and digesting food. For every 1,000 calories you eat, as many as 100 of them are burned off within the next five to seven hours just through this process. (Take that, butterscotch sundae.) Diet-induced thermogenesis accounts for 8 to 15 percent of your total calories burned.